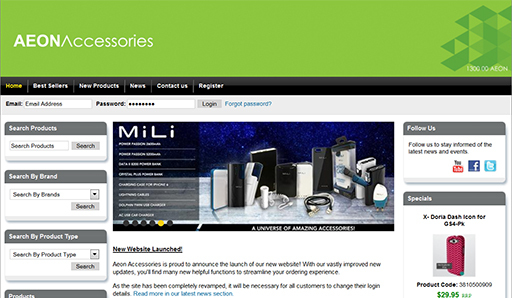 Major distributors of mobile phone & iPad accessories in Australia, with representatives in all major cities. 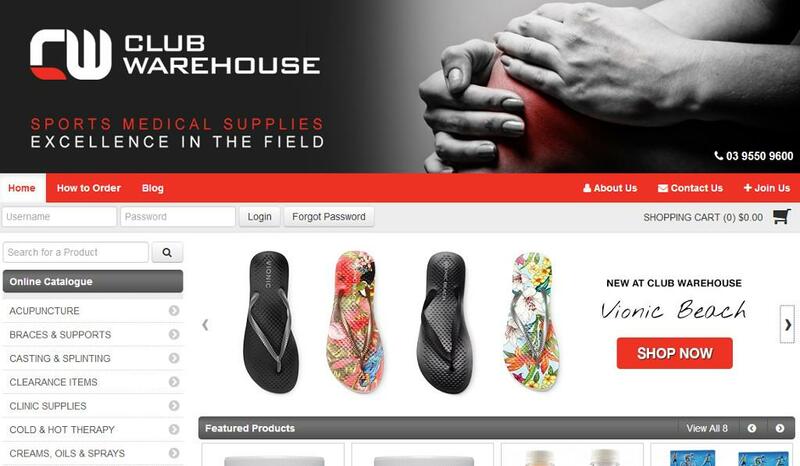 Club Warehouse Sports Medical is one of the largest providers of sports medical, rehabilitation and first aid supplies in Australia. 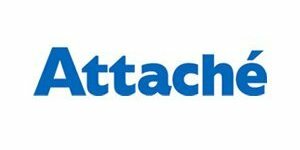 They are the official supplier to the Australian Institute of Sport, as well as supplying numerous other elite sporting organisations and also sell direct to the public online. 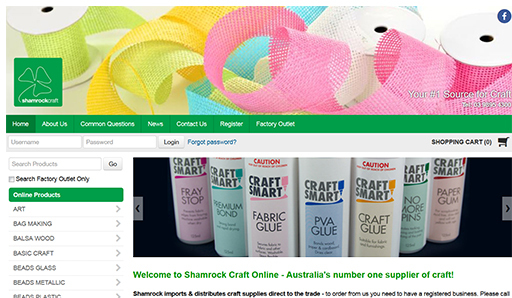 Australia's number one supplier of craft! Whether your project is large or small, Shamrock possesses a reputation for carrying a large assortment of quality art and craft supplies. 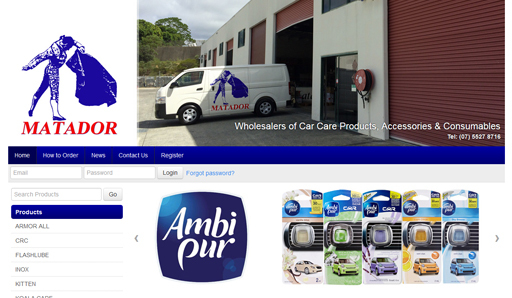 Matador Wholesale was established in 1979 to distribute a wide range of products to Service Stations throughout Queensland and Northern N.S.W. 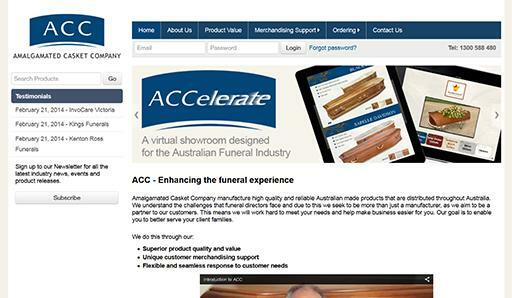 Amalgamated Casket Company manufacture high quality and reliable Australian made casket / coffins that are distributed throughout Australia. 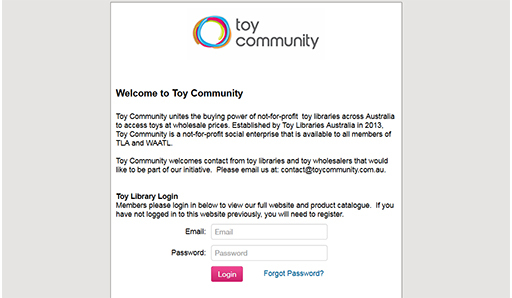 Toy Community unites the buying power of not-for-profit toy libraries across Australia to access toys at wholesale prices. 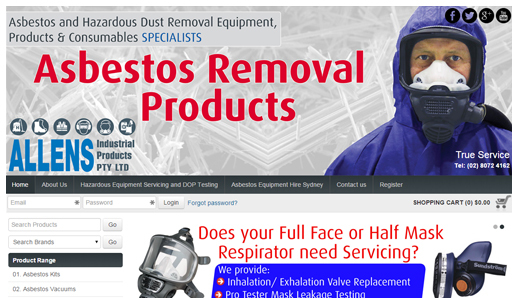 Allens Industrial Products is an Industry Leader in the supply of Asbestos Removal Equipment and services small and large corporations Australia wide. 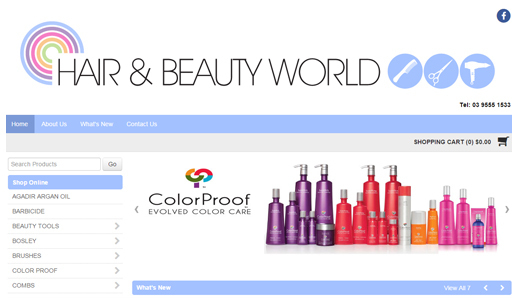 Hair and Beauty World are experts in high quality, professional hair care and beauty products. 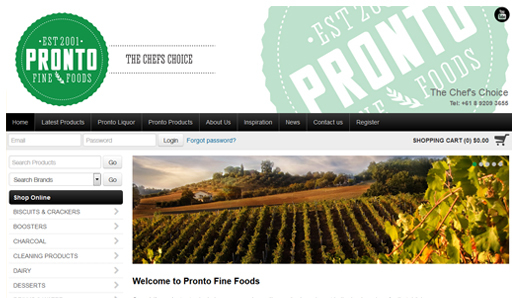 Pronto Fine Foods source the finest Italian wholesalers and food producers to bring only quality products back to Perth. Pronto Liquor is continuing with this tradition by supplying imported wines and liqueurs from some of the most famous wine making regions in the world. 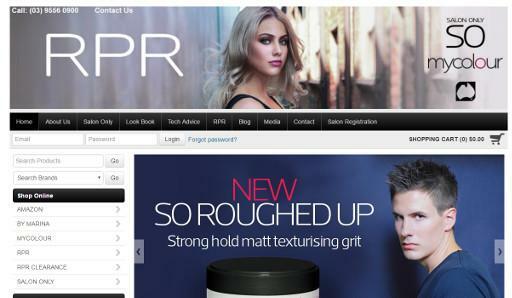 RPR Hair Care are passionate about producing premium quality salon products which are available for purchase at selected salons and professional outlets nationally. 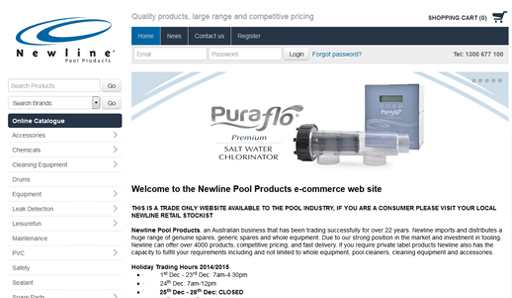 Pool Systems imports and distributes a huge range of genuine spares, generic spares and whole equipment, pool cleaners, cleaning equipment and accessories. 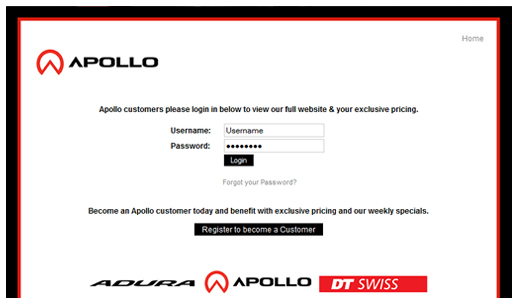 Apollo Bikes business to business ecommerce site is focused on making the process of ordering bikes, parts and accessories far more efficient for their customers. 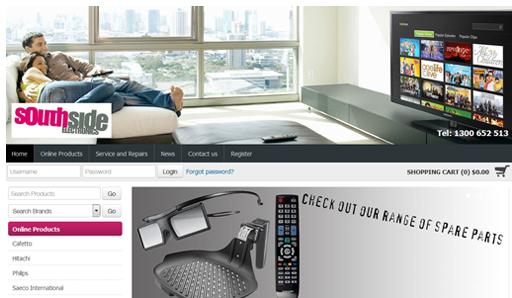 Southside Electronics: Australia Online Electronics service and supply of Philips and Hitachi Spare Parts. 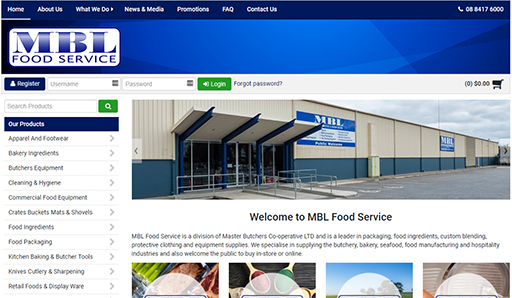 MBL Food Service is a division of Master Butchers Co-operative LTD and a leader in packaging, food ingredients, protective clothing and equipment supplies. 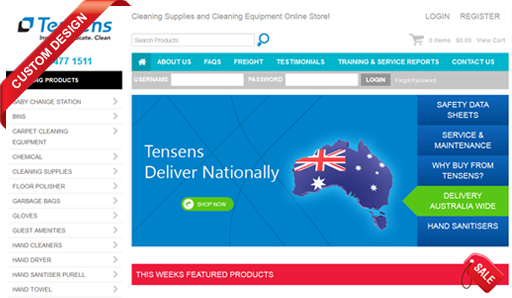 Tensens Cleaning Supplies offers you Professional Cleaning Products and Cleaning Machines; from Janitorial Supply, Bathroom Supplies (Hand Care and Toilet Paper), Wholesale Chemicals and Cleaning Machinery. 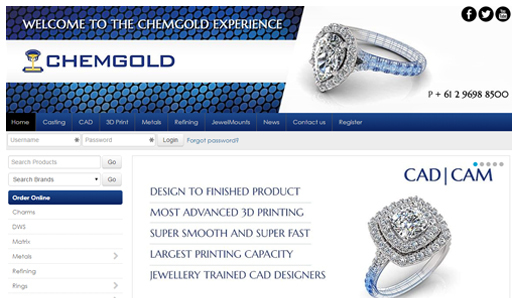 We are industry leaders in providing quality cleaning products and overall cleaning solutions for many applications. 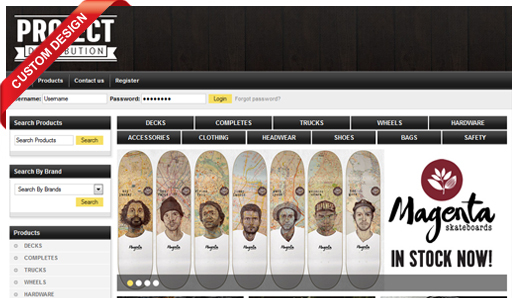 Project Distribution is Australia's largest importer and distributor of skateboards and associated skateboard accessories, clothing and footwear; representing the best skateboarding and street wear brands in Australia. With exclusive Australian distribution rights for Deluxe, The Kayo Corp, DNA, Diamond Supply Co and more! 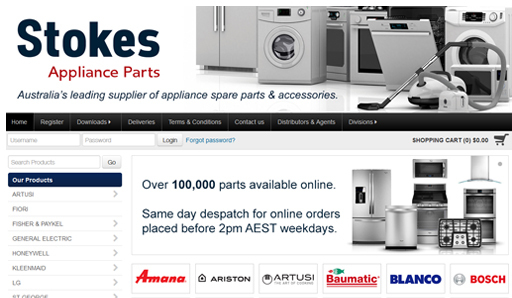 Stokes Appliance Parts is the largest independent distributor of domestic, commercial and industrial appliance spare parts to the Australian market. 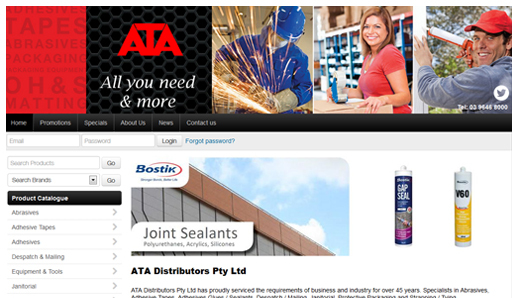 They supply over 30,000 different parts through their distribution network. 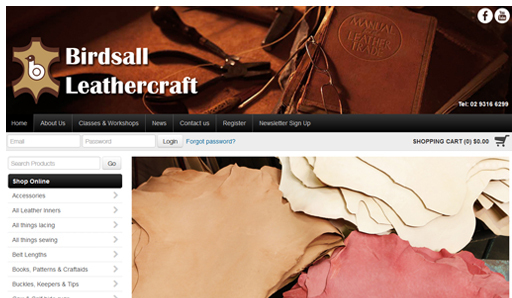 Birdsall Leathercraft stock a complete range of saddlery, craft & exotic leathers, tools and accessories, ugg boots and rugs. 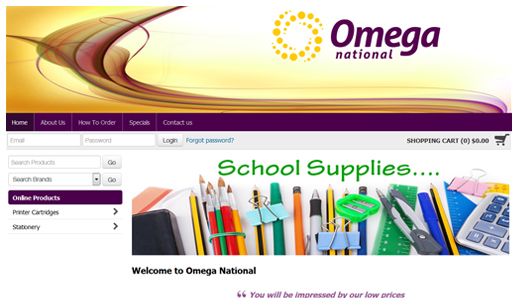 Omega supply a massive range of office and school stationery supplies from Pens to Binders, Calculators, Envelopes, Tape, Markers, Desk accessories and more. 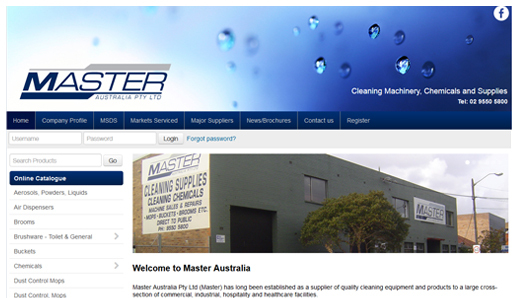 Master Australia Pty Ltd (Master) has long been established as a supplier of quality cleaning equipment and products to a large cross-section of commercial, industrial, hospitality and health care facilities. 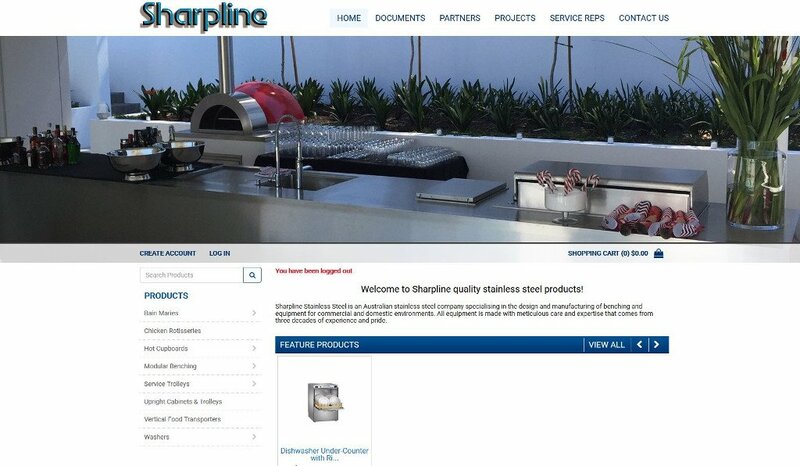 Sharpline Stainless Steel is an Australian stainless steel company specialising in the design and manufacturing of benching and equipment for commercial and domestic environments. 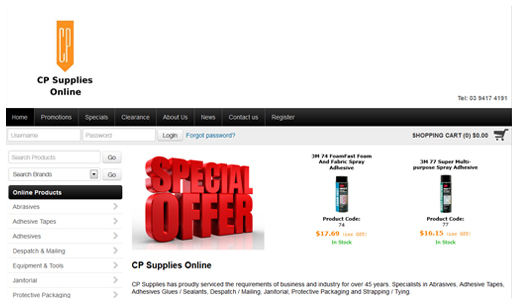 CP Supplies has a staff of dedicated employees trained to provide prompt and practical service in the supply of packaging systems, adhesive tapes, adhesives coatings and sealants, abrasives, janitorial products, matting and safety products.